As a consequence of the increased awareness to the havoc that smoking can do to people’s health, there is an increasing number of countries that have imposed a ban on smoke in public spaces. This trend around the world is a positive development, which would provide ammunition to the implementation of smoke-free public areas globally. Firstly, imposing laws that prohibit people from smoking in public can greatly increase public health, which in turn helps governments to maintain long-lasting economic growth. Smoking in public is the main cause of involuntary secondhand smoking, which does far more harm to people’s health. These negative impacts are particularly harmful to minors and those with respiratory problems, hampering economic growth. Thus, the way to reduce these health risks is for the authorities to restrict areas where smoking is allowed. Another benefit of keeping smoking private is the discouragement of smoking in society. Such bans can reduce the visibility of cigarettes to the public. If no one was to smoke openly, there would be fewer people aware of cigarettes and, thus fewer people would start smoking. Moreover, banning it in public sends a message that smoking is not socially acceptable. With these two main benefits of clamping down on public smoking, I strongly believe that we can create a non-smoking society, which can lead to a healthy and prosperous future for humankind. Idealism artists believe that there is a limitation of what can be seen naturally, therefore, they perfect and embellish what they behold. 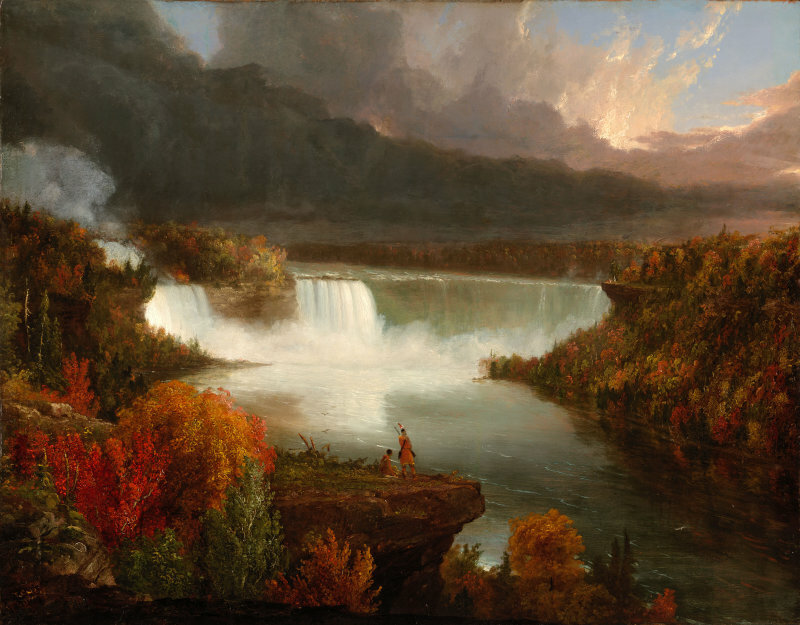 One good example is the Distant View of Niagara Falls in 1830. The image represents little of actual landscape near the falls at the time, which was marked by factories and hotels. On the other hand, Realism in art usually means copying or imitation of objects and scenes. 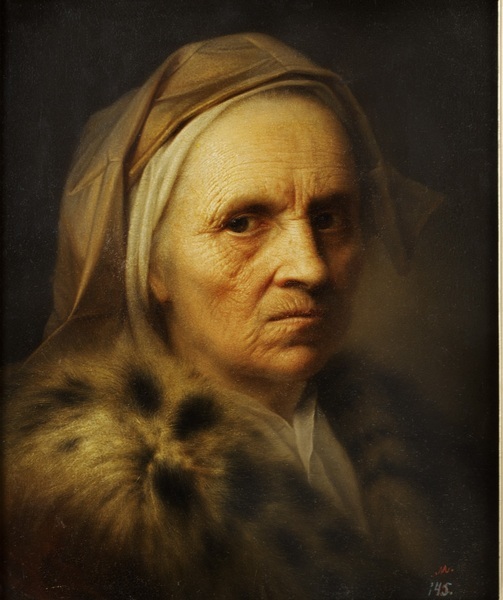 For instance, Portrait of an Old Woman, by a German artist of the 18th century Balthasar Denner, pays special attentions to the details of the face. He aimed to copy every wrinkle on the face as if it was photographed.